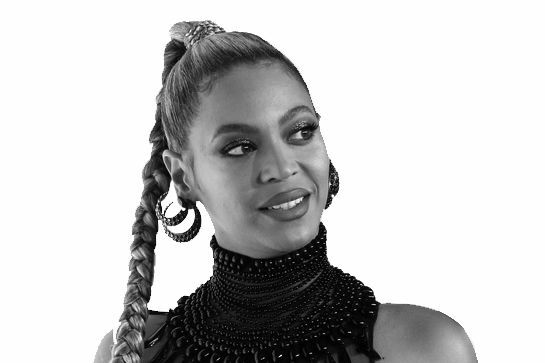 It's been three months since Beyoncé blew everyone away with a gloriously bougie pregnancy announcement. Since then she's become the world's foremost maternity style blogger, documenting her incredible outfits and her growing belly on Instagram. And while "celebrity posts pictures of herself looking amazing" is hardly groundbreaking territory, it is kind of a big deal for someone of her fame to turn a baby bump into a major fashion statement. It really hasn't been that long since a pregnancy was a condition to be hidden. The prudish Victorians invented the pregnancy corset, and voluminous tent dresses were the standard for most of the 20th century. Then came Elizabeth Taylor and Princess Diana and Demi Moore's cover of Vanity Fair and M.I.A. killing it at the Grammys in sheer polka dots while nine months pregnant, and slowly the full spectrum of human qualities opened up to ladies carrying a plus-one (or two). So even though there are still some idiots who criticize pregnant women as fat (what. is. actually. wrong. with. these. people. ), hopefully Beyoncé's style and confidence can empower other women to embrace their bodies and be themselves. 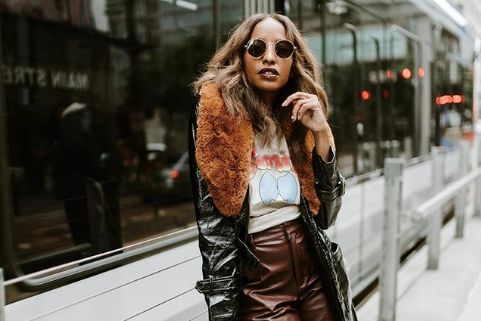 "She’s holding it down for so many other women that are with child and showing them, OK, still be as fierce as you feel and as you can," Destiny's Child bandmate Michelle Williams told People. We wholeheartedly agree—let's look at some of her greatest pregnant style moments so far. 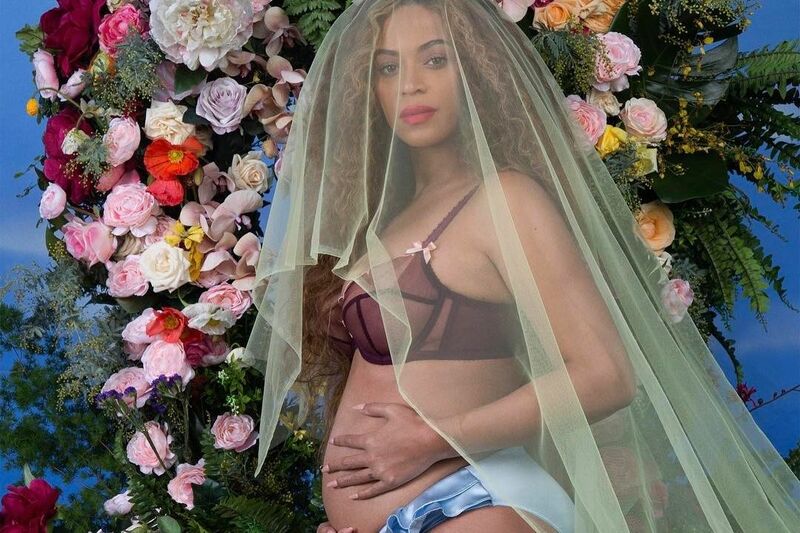 All Bey needed was lingerie, an epic veil and some curves for an instantly iconic pregnancy announcement. 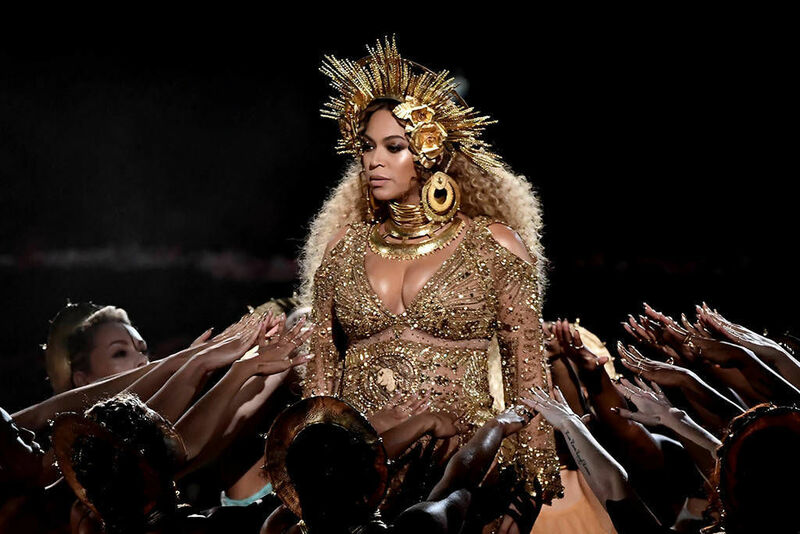 Playing a golden goddess of fertility during the Grammy Awards. Curve-hugging sequins and a plunging neckline defined Bey's second stunning look of the night, both designed by Peter Dundas. Beyoncé style rule No. 121: When in doubt, add some cleavage and a cape, as seen at Solange's post-Grammy party. As seen at the NBA All-Star Game, Beyoncé's $21,000 Gucci kimono is truly the perfect statement layer over jeans and a white tee. Embracing form-fitting teal and major gems for an Oscar party. Gorgeous in a flowy green gown (with a matching assist from Blue Ivy) at the Beauty and the Beast premiere. Feeling herself in a curve-hugging mini and '90s-inspired accessories. If there's a formula to Beyoncé's maternity slayage, it's a figure-hugging column dress paired with a layer for some allover volume, like this to-die-for pink trench, worn to see the Alvin Ailey American Dance Theater perform. Rich, form-fitting purple plays up Beyoncé's golden glow. Beyoncé proves pregnant ladies can still work the trends in off-the-shoulder white for Easter. Never doubt the style power of a gorgeously draped blanket and over-the-knee boots. As the bump gets bigger, so do the sleeves, hair looks and accessories. Draped in curve-hugging red and a major headdress for the inaugural Wearable Art Gala, we may have now reached peak pregnant Beyoncé.